What are neurocosmetics and why are they so important for our skin? 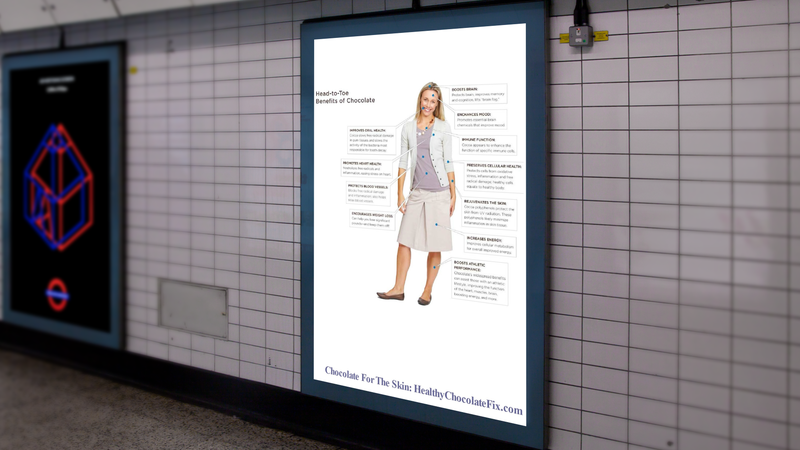 Neurocosmetics are the latest in skincare technology. 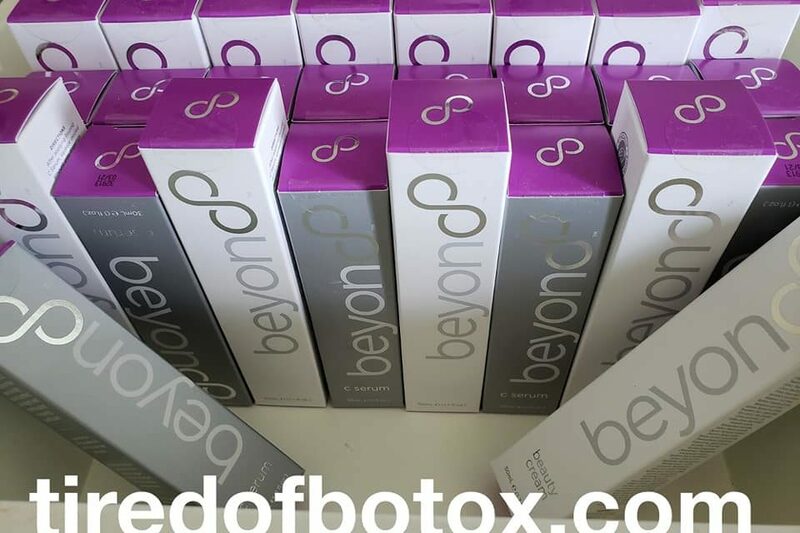 Beyond Beauty Cream is the World’s First Neurocosmetic™. By blending the essence of the cacao bean to mobilize neurotransmitters in the skin, Beyond Beauty Cream has been shown to enhance mood and to soften skin. Beauty has never felt so good. Beyond Beauty Cream has also been formulated to smooth wrinkles and fine lines and minimize dark circles under one’s eyes. 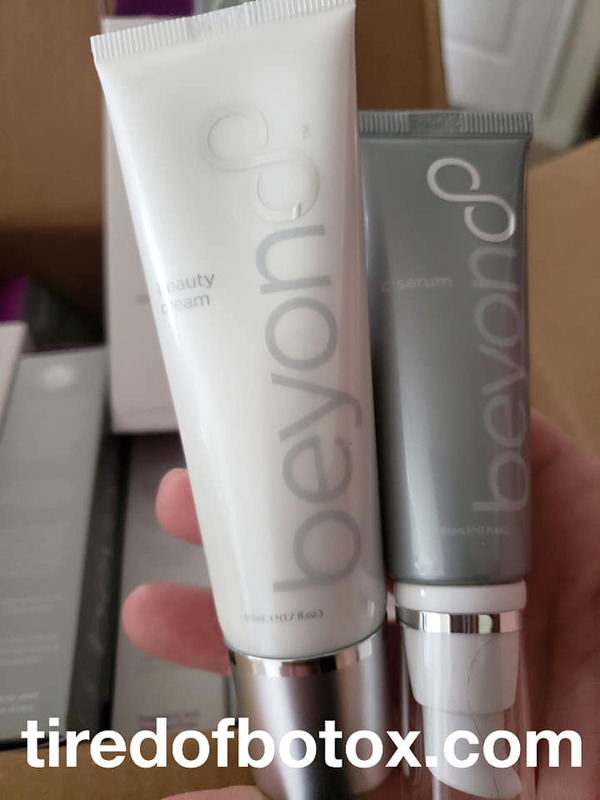 Beyond Beauty Cream is perfect for both men and women. This is the future of skincare. I have been using the Beyond Beauty Cream and C-Serum regimen for the last week. I am already noticing improvements in the texture of my skin as well as reduced dimpling near my chin and lessening of fine lines and wrinkles. I simply apply Beyond C-Serum followed by Beyond Beauty Cream morning and evening. • Formulated with antioxidants such as theobroma cacao, acai, and blueberry which have been shown to limit the production of free radicals which can damage skin cells. Contact Lynette Henk at (941) 676-7300 or email lynettehenk @gmail.com to order or for more details. 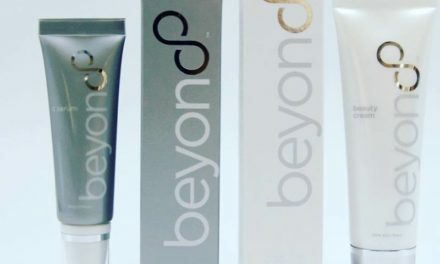 The launch of Beyond Beauty skincare line happens September, 2019. Prelaunch event is June 1st, 2019. I do have access to this line and you can order direct through me at this time. Beyond Beauty skincare is expanding and has opportunity for advancement. We are looking for existing business owners in the health and wellness categories as well as spa and salon owners who would like to carry our exclusive neurocosmetic line. This is also beneficial for those looking to start a neurocosmetic skincare business or looking to buy in bulk until the official launch. PreviousSale On Beyond Healthy Chocolate; Much Cheaper Than Ebay Or Amazon!